In this episode, Phil Ebiner joins me to talk about how he successfully promotes his online courses on Udemy, Teachable and similar platforms. Phil currently earns between $15,000 and $20,000 a month in course sales so it's fair to say his methods are proven. 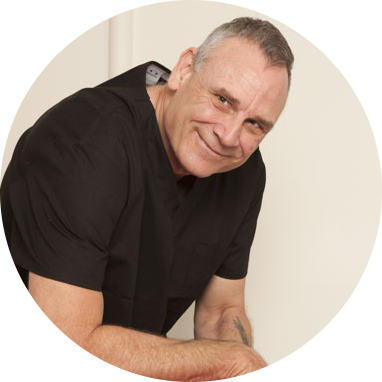 While Phil still spends around 40 hours per week maintaining and growing his business, he's doing what he loves. And when you're doing what you love it doesn't feel like 'work'. The other thing is Phil's income will continue to grow even if he decides to take an extended holiday. When it comes to passive income, you work your business on your terms. When you promote your Udemy courses using your own coupon codes you retain 97% of the sale price whereas your share in organic sales is only 50%. So it's highly advisable to use your own coupon code when sending prospective students to your Udemy course sales page. As you are no doubt aware, Udemy does a lot of discounting and while Phil does advise that you take part in Udemy's promotions, using your own coupon code links definitely gives you more control over the pricing of your course. You should also be promoting your online courses at a little higher price point. When Phil first releases a course he starts the promotion at the $29 mark. Many instructors send out promotional announcements offering courses between $2 and $7, and while this strategy may work for instructors with a large student base it does not make a great strategy for someone just starting out. Also offering your courses at huge discount trains your students to expect super low prices. So when you are doing your own promotions keep it at a price that you're comfortable selling at. 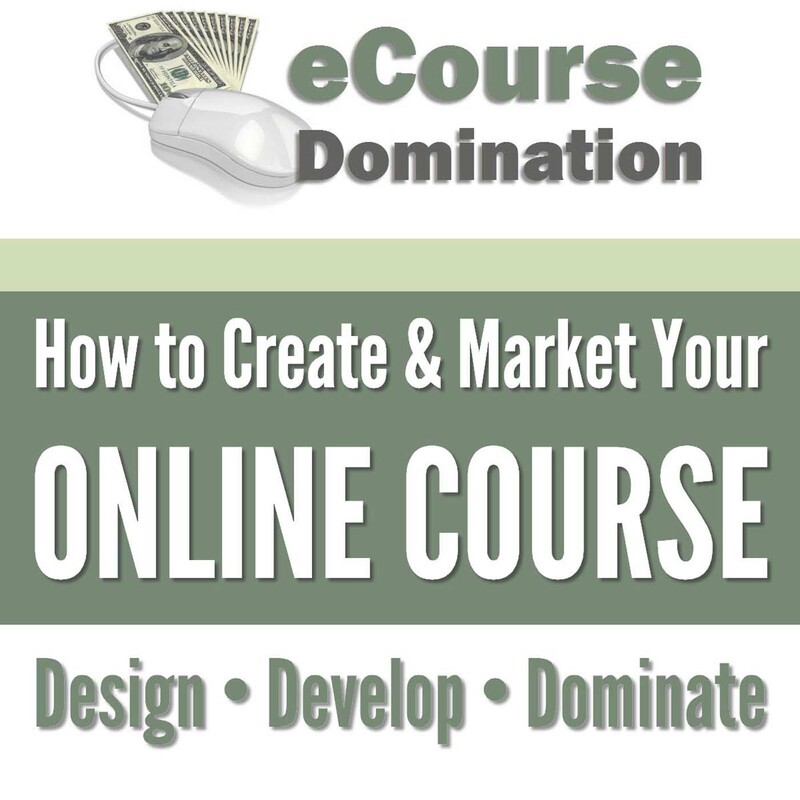 Another strategy that lends itself to promotion is to create more courses. This way you can cross-promote related courses and get more sales. Phil strongly recommends that you take advantage of your two promotional announcements each month. Another great strategy when releasing a new course and even promoting your existing courses is offering a tiered pricing structure. The price is limited in the number of coupons and expiry date. This creates urgency. For example, you can say there are 50 coupons at $27, 50 coupons at $37, 50 coupons at $47 etc. and they expire in a week or so. Another thing to consider when pricing your courses is to end in a 7. Studies have shown that product pricing ending in a 7 sells better than those ending in a 9. Phil has now loaded all his Udemy courses into Teachable which is linked to his self-hosted website at videoschoolonline.com. There is a 'Courses' button on his site and links in his blog posts point to the courses hosted on Teachable. Phil gets a lot of organic traffic to his Teachable courses through his YouTube channel and blog posts. The best part is he is getting full price sales as unlike Udemy, people landing on is site from organic sources are willing to pay what his courses are really worth. Phil's promotion strategy when it comes to his own site and Teachable courses is to use content marketing, blog posts on specific topics that he teaches and YouTube videos. When it comes to YouTube, Phil has over 200 videos on his channel. He doesn't only post videos to promote his courses, he posts a lot of free, valuable information as well. This has helped him build a following and trust with his viewers. One really cool thing about Teachable is that you can bundle courses, so Phil has grouped all his related courses into various bundles and offered them at discounted prices. Teachable also allows for monthly subscriptions and Phil has set up one of his bundles on a $9 monthly subscription. You will find a link in the resources section below. How to Double Your Promotion Through Co-Creating Courses. When you create courses with other instructors you are exposed to their audience which can greatly extend your reach and increase your sales. You must be selective when looking for instructors to co-create courses with to ensure there is a fit and they are not simply trying to tap into your student base. However, when both instructors are on the same page and both of you are promoting to your individual student bases then substantial growth can be achieved. One of Phil's biggest strategies is to create and promote free courses on his self-hosted Teachable site. This allows him to gather email addresses and a funnel into his paid courses. Check out Phil's Passive Income course bundle at only $9 per month. Here is the link to Rob Cubbon's Facebook Retargeting video that Phil mentioned during the interview.